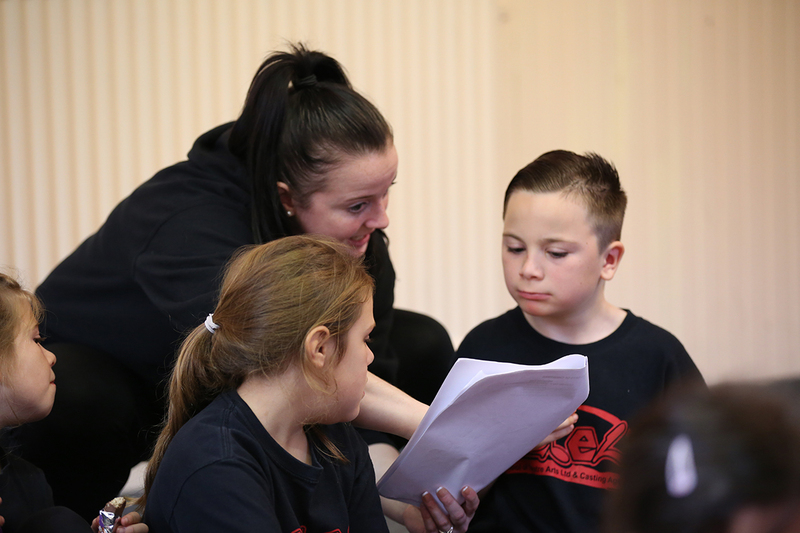 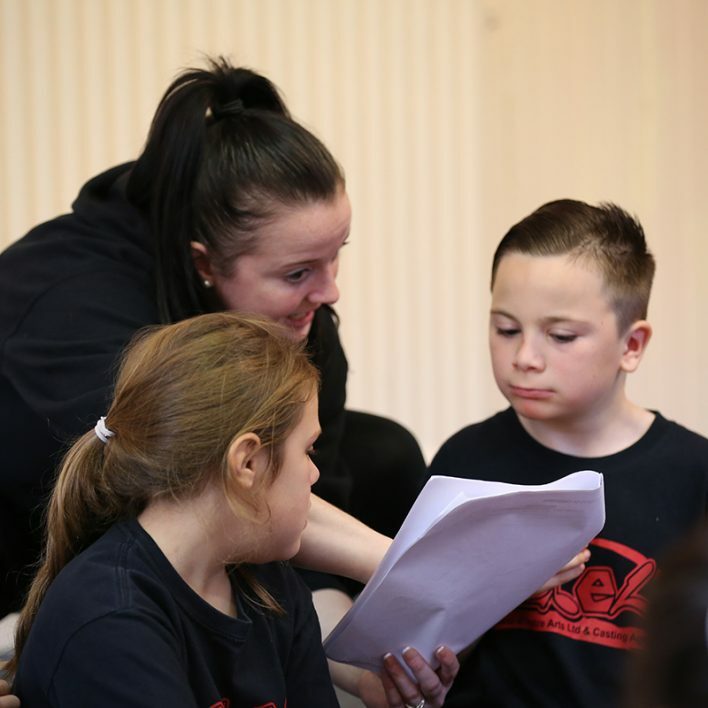 Drama Workshop classes are aimed at children aged 6 ½ - 18 and encompass all areas of drama including improvisation, mime, verse, prose, script work, musical theatre, sight reading, group drama, audition technique and acting for screen. 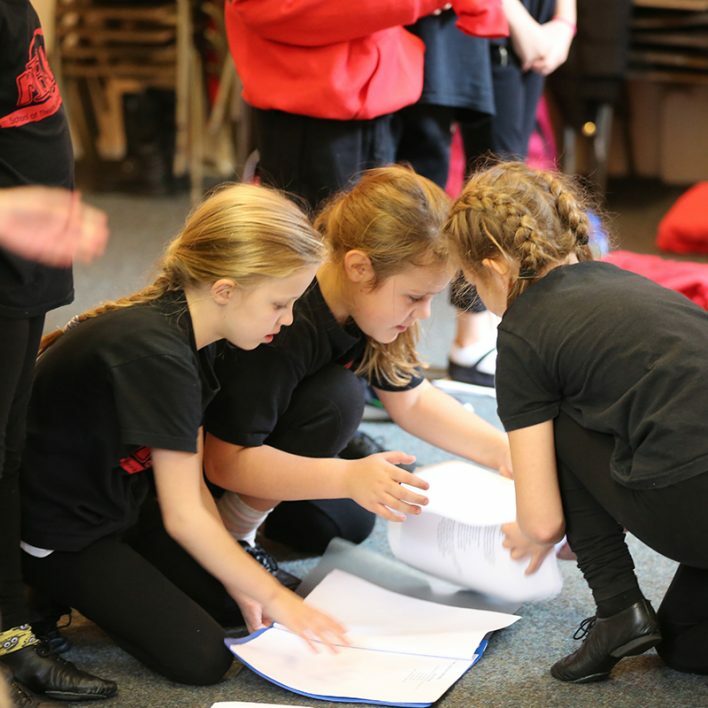 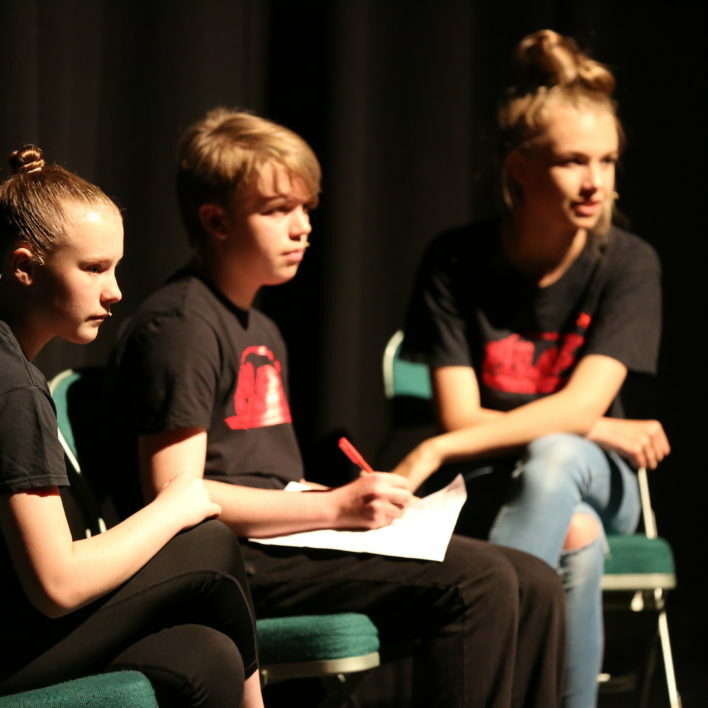 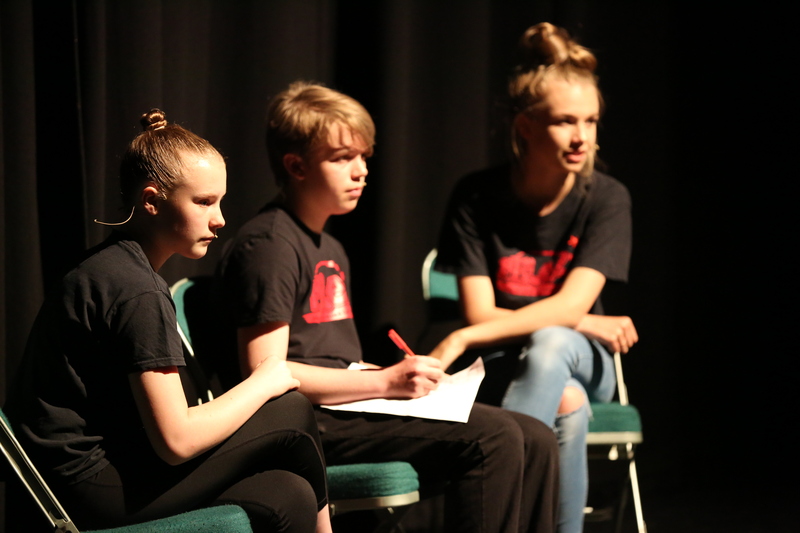 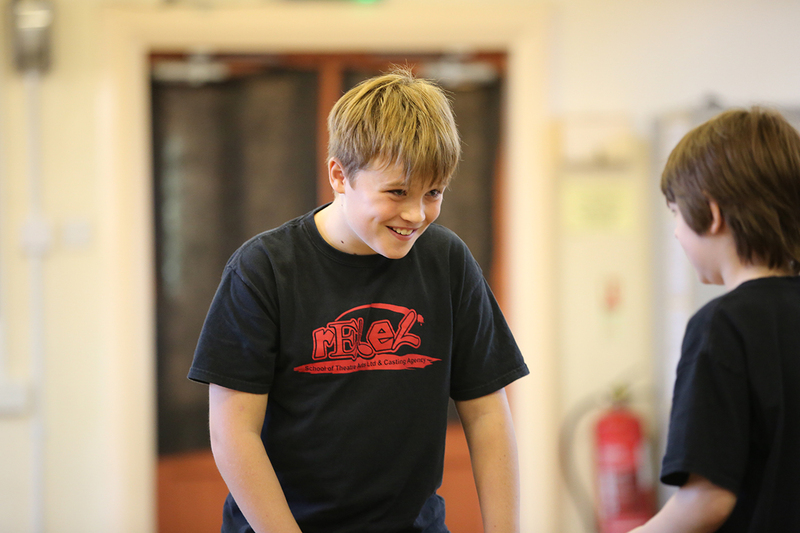 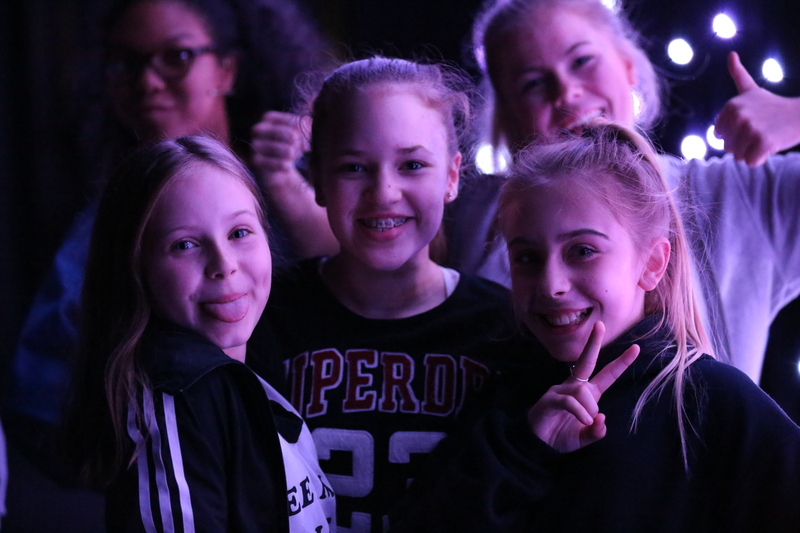 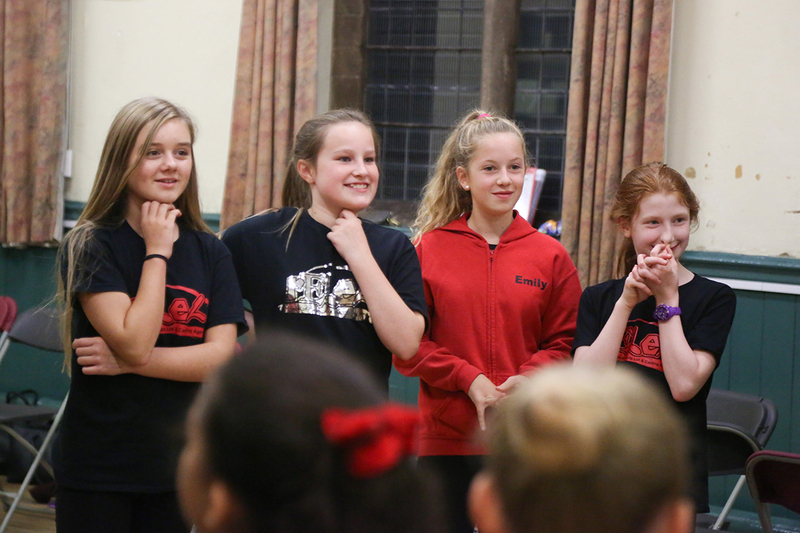 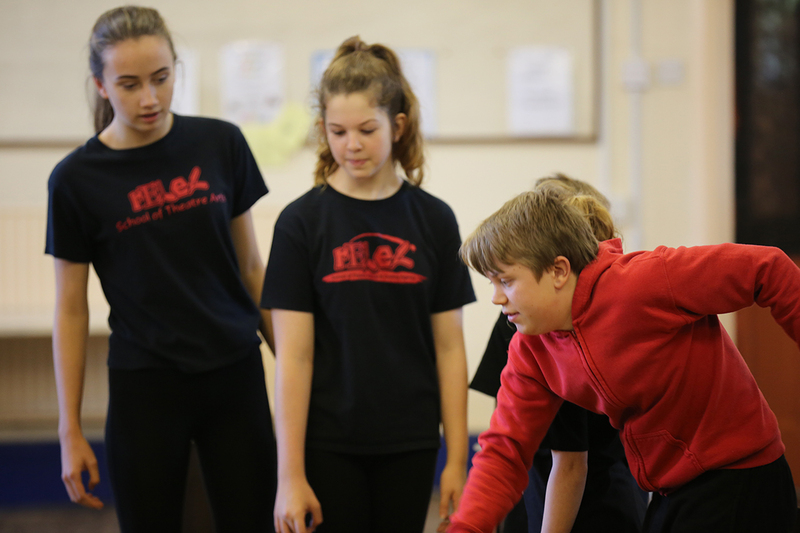 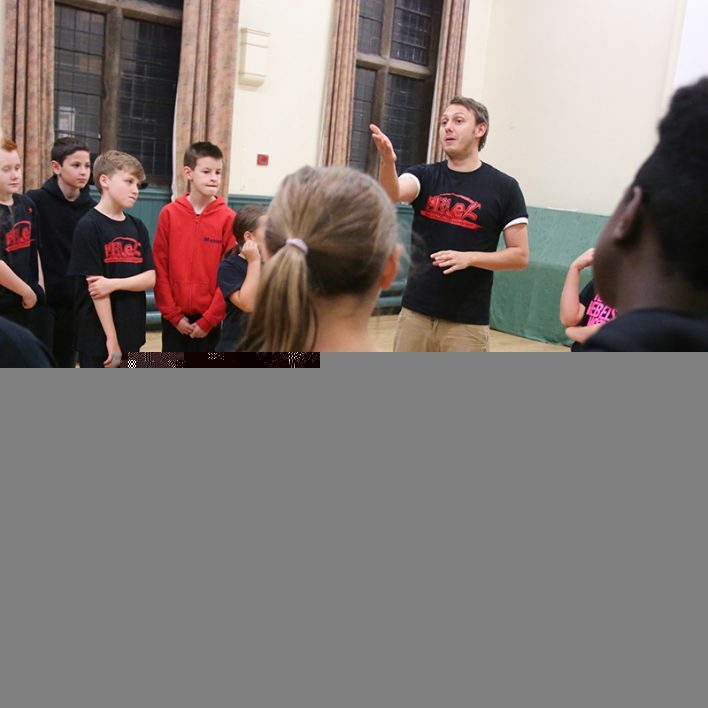 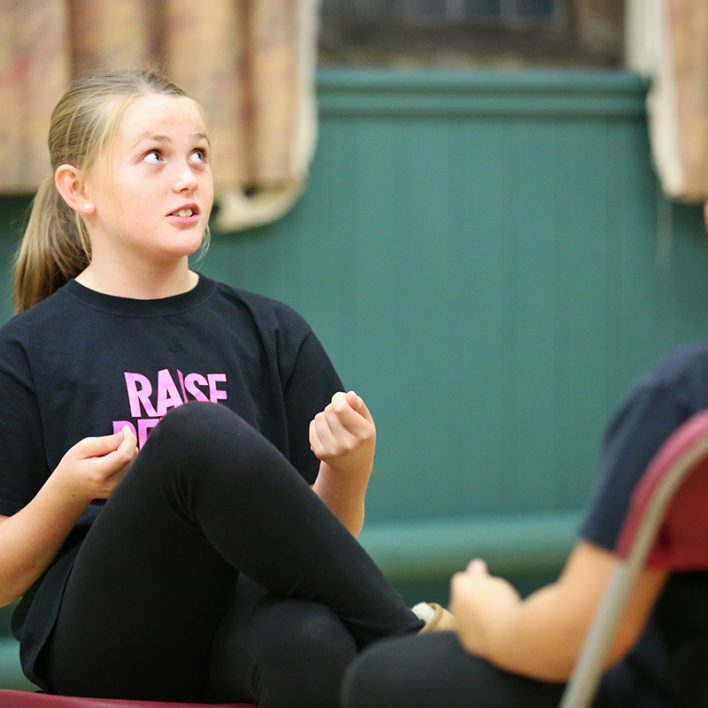 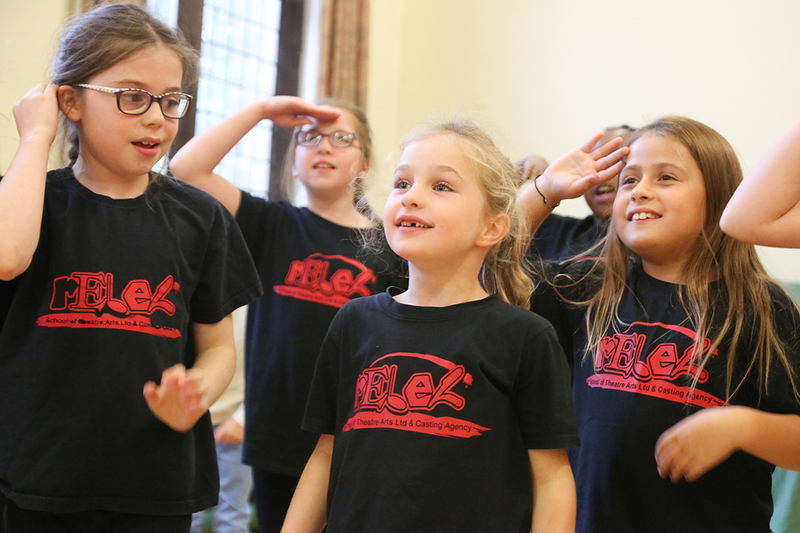 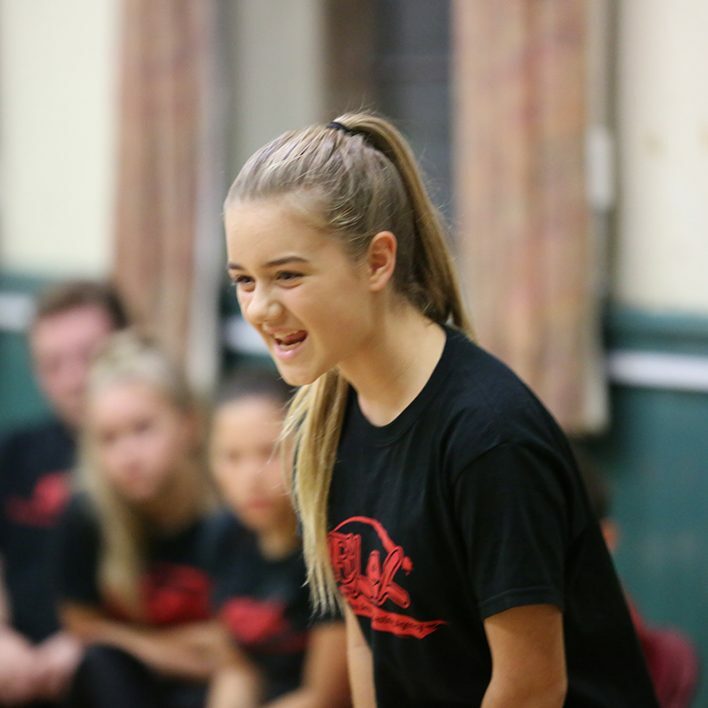 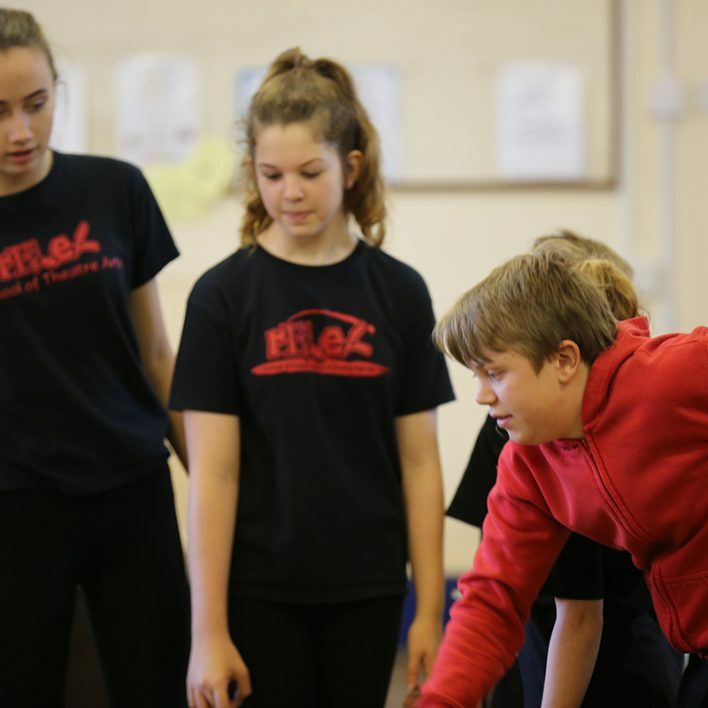 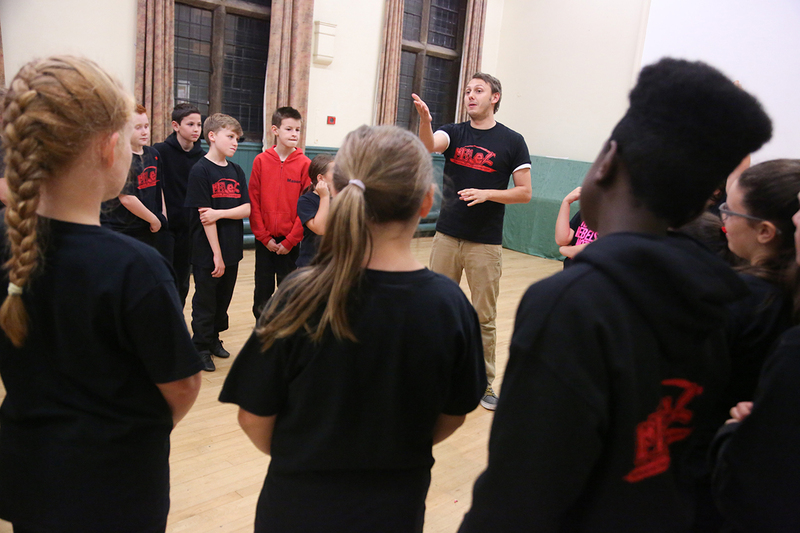 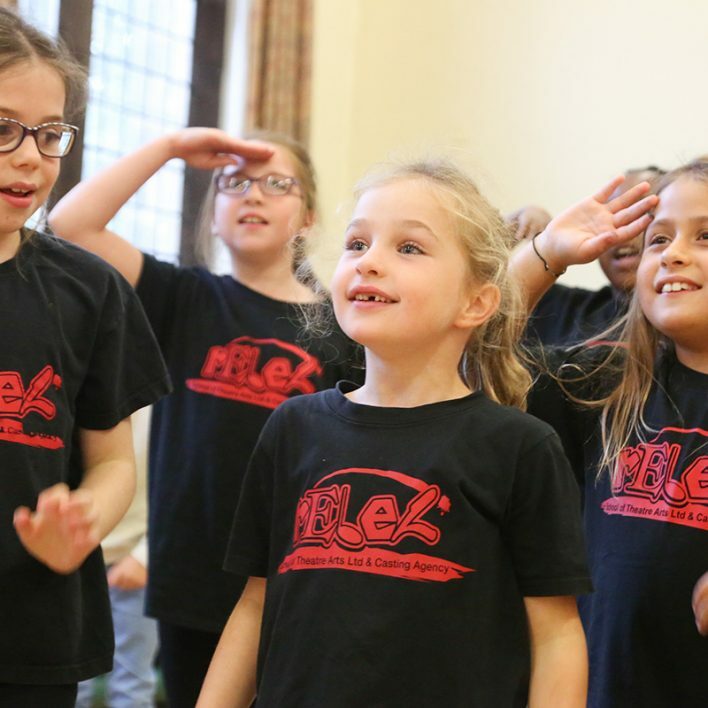 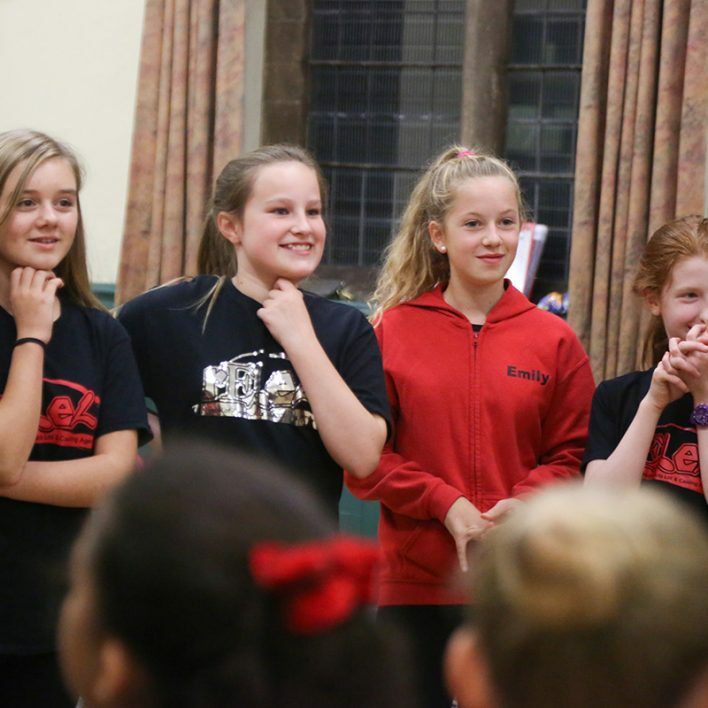 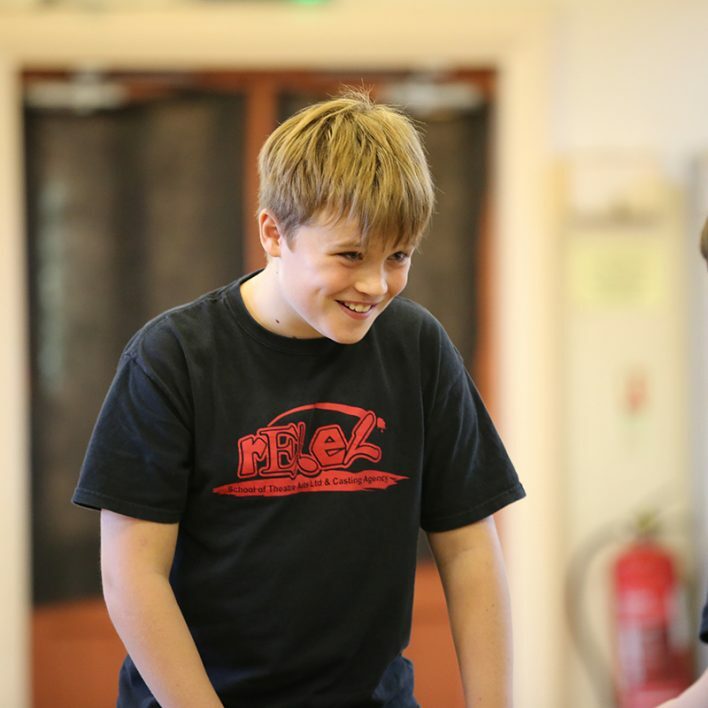 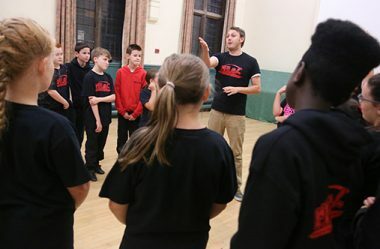 Drama Workshop classes are aimed at children aged 6 ½ – 18 and encompass all areas of drama including improvisation, mime, verse, prose, script work, musical theatre, sight reading, group drama, audition technique and acting for screen. 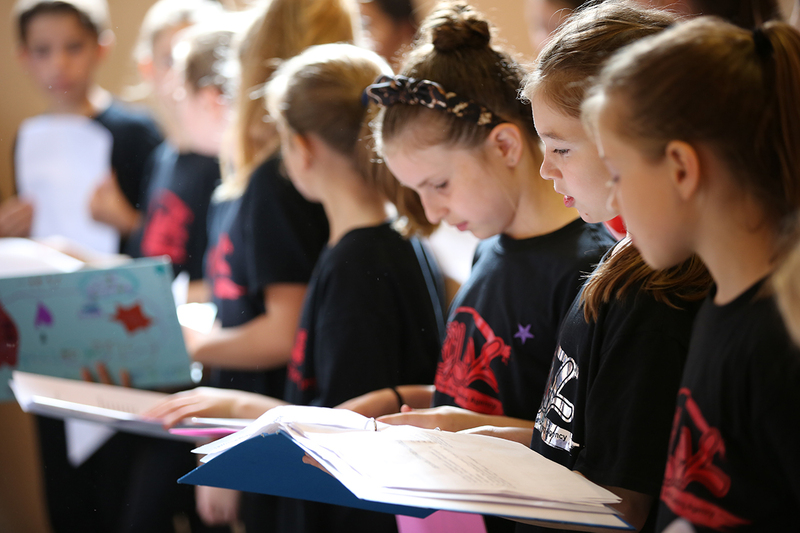 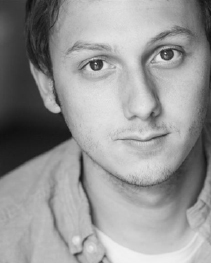 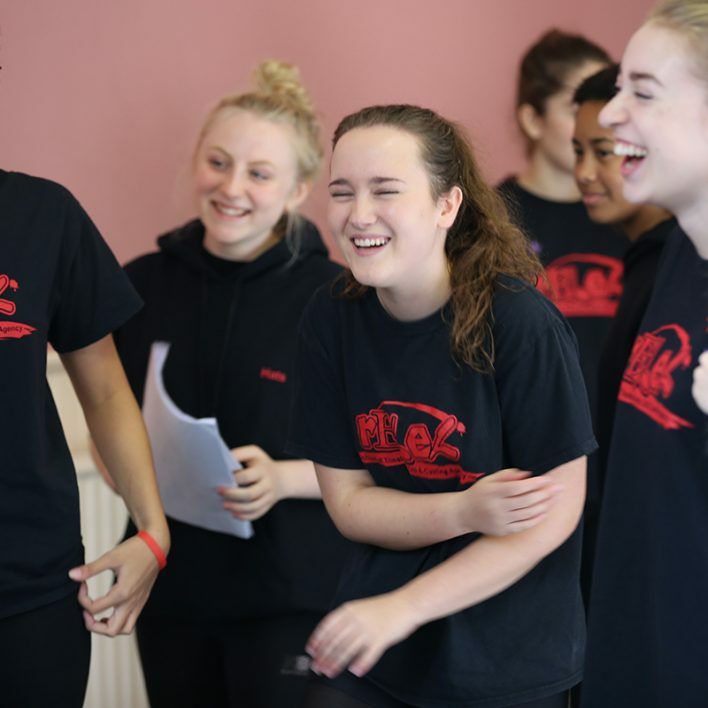 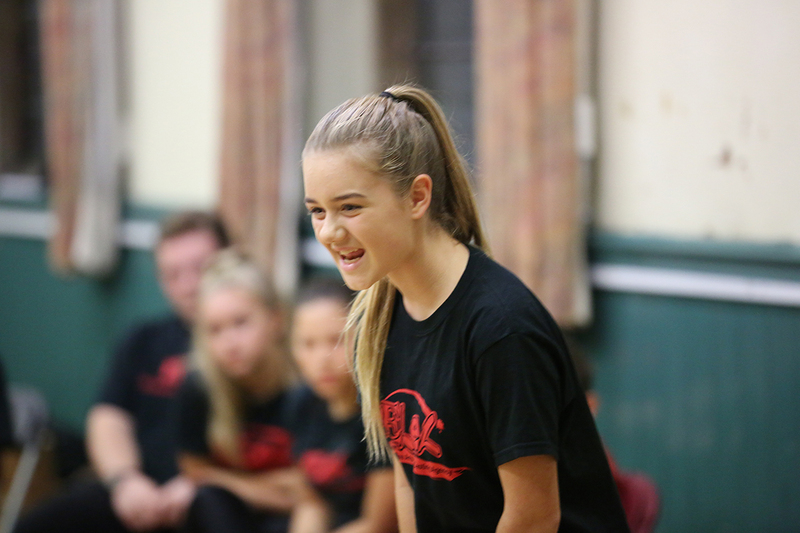 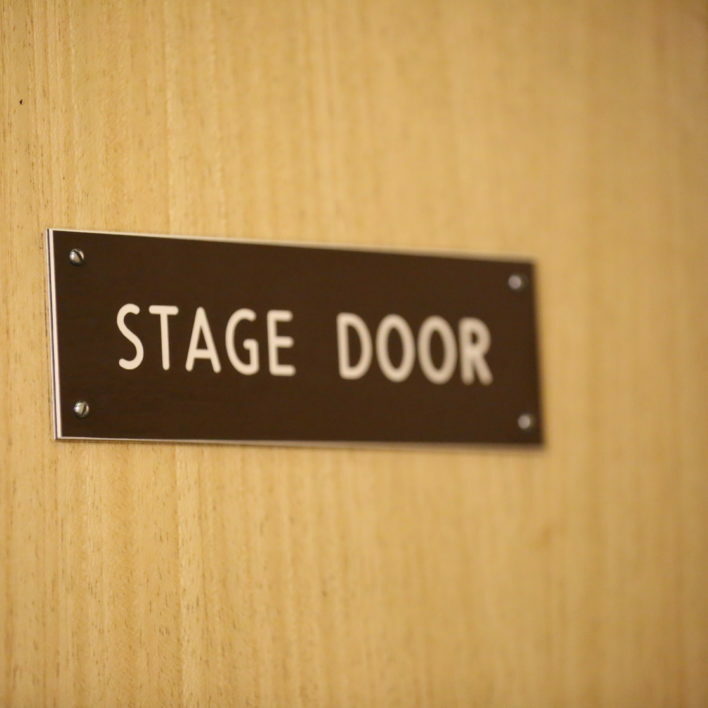 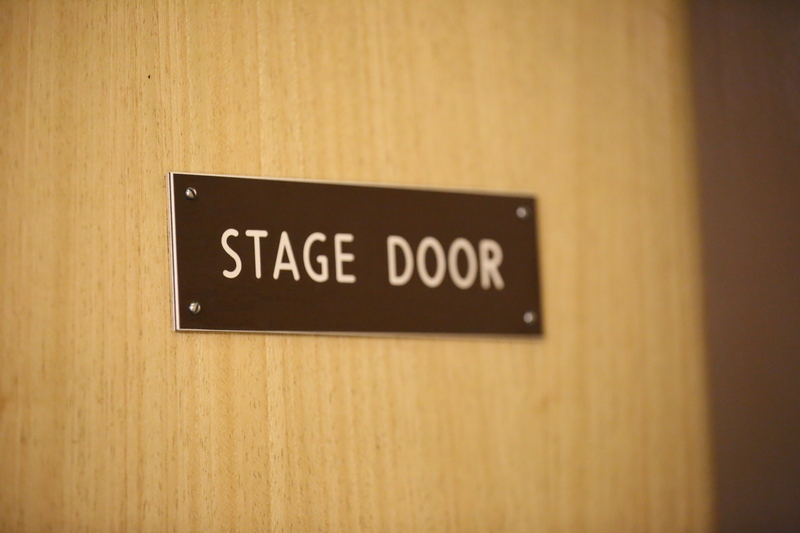 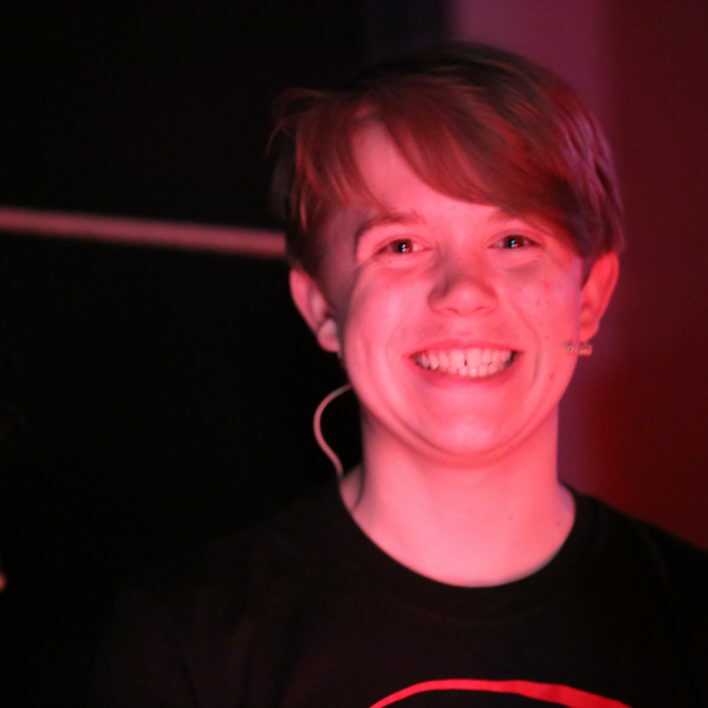 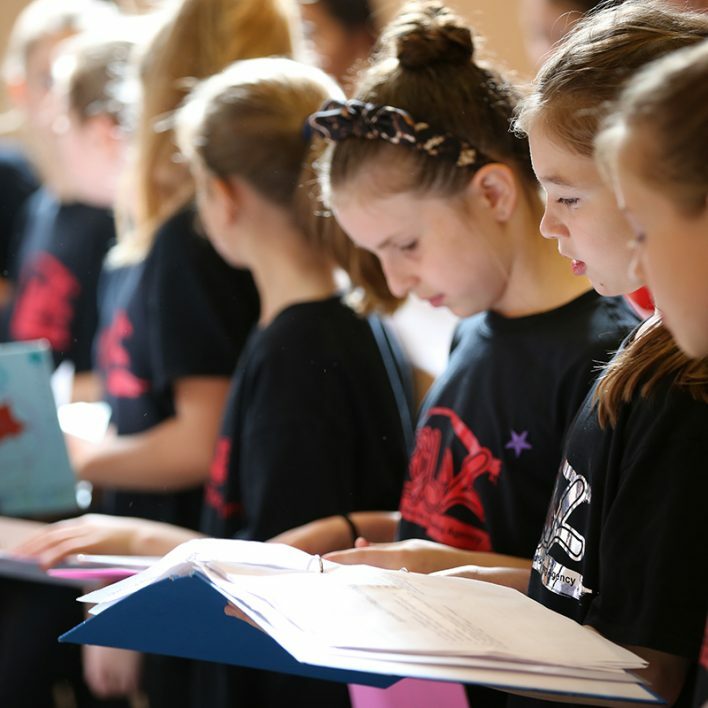 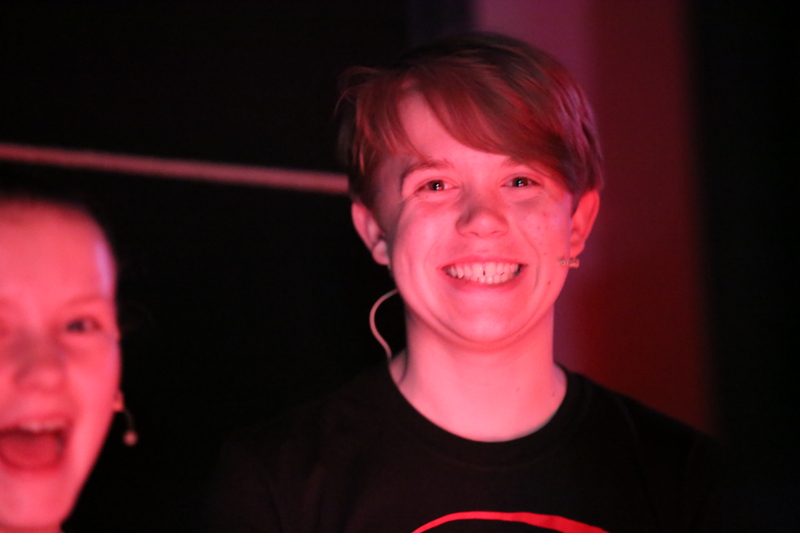 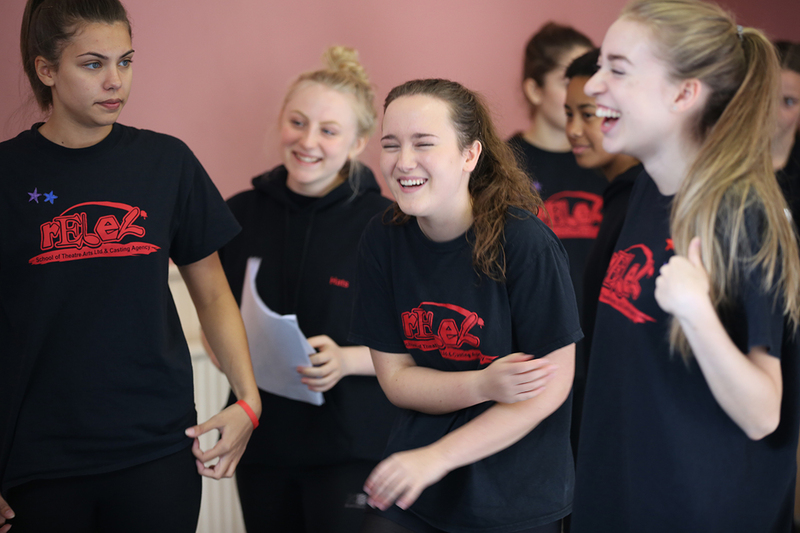 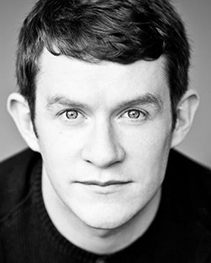 We aim to deliver all different types of technique throughout the year so that our students have a toolkit full of drama knowledge to take with them wherever they go…be it an audition or the confidence to achieve in everyday life. 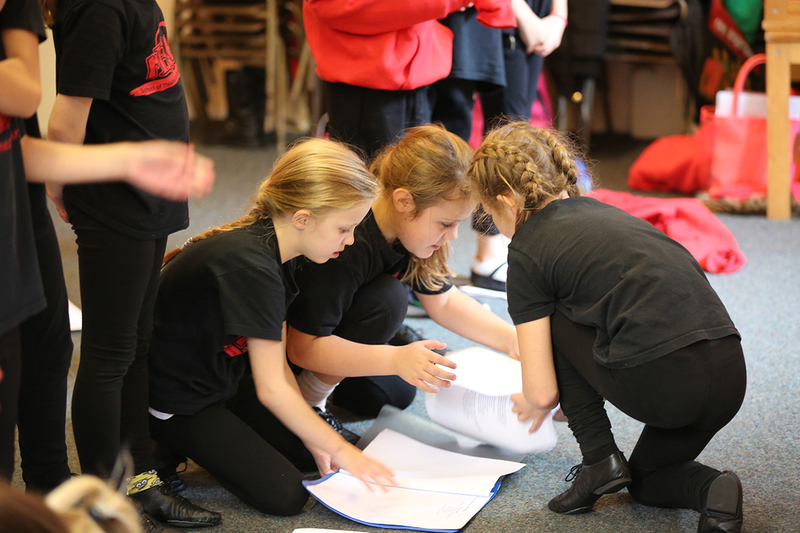 Throughout the year we work towards different goals including our self-written pantomime at Christmas, group devising LAMDA exams and our biyearly full school show at The Lawrence Batley Theatre (Huddersfield School) or The Carriageworks (Leeds School). 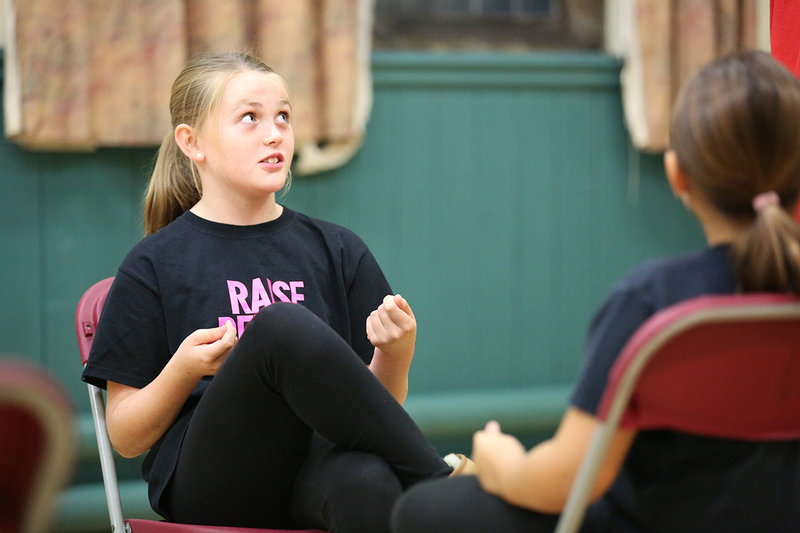 And at the heart of our drama classes? 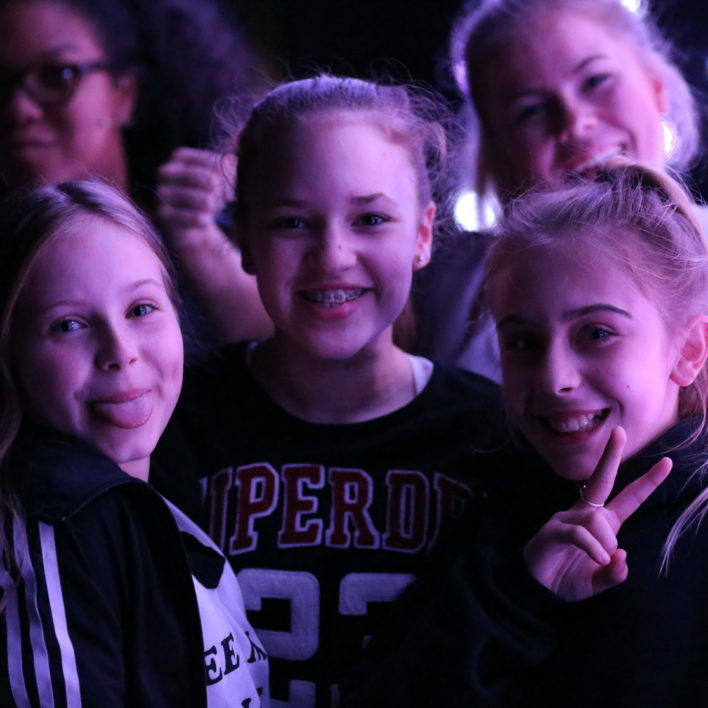 Fun and enjoyment!